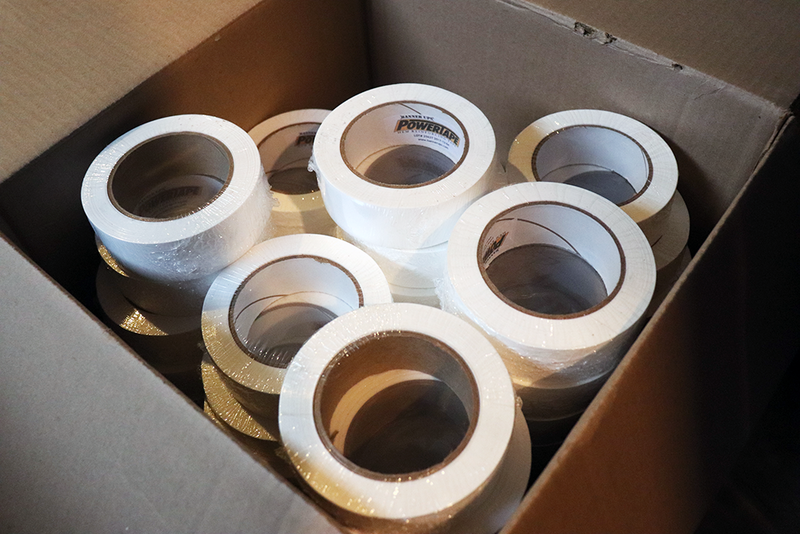 Banner Ups 18 yard PowerTape is a super strong single sided banner reinforcement tape. Make your banners without having to fold any hems. Simply place PowerTape on the top and bottom edges of your banner. These are brand new sealed 18-yard rolls at a great discounted price. *All sales are final. Items are sold on a first come basis, quantities are subject to change.